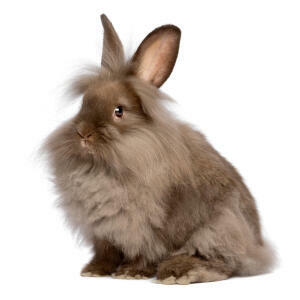 The Lionhead is a new breed of domestic rabbit, who’s woolen mane resembles that of a male lion, hence the name. 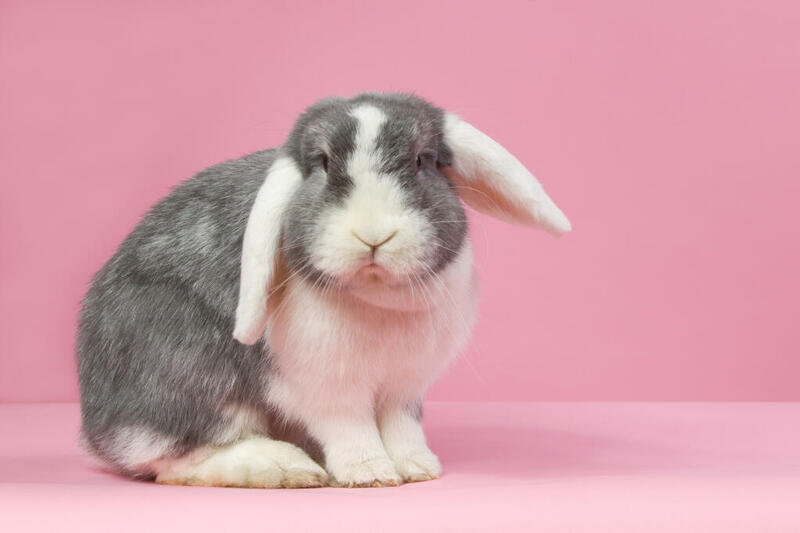 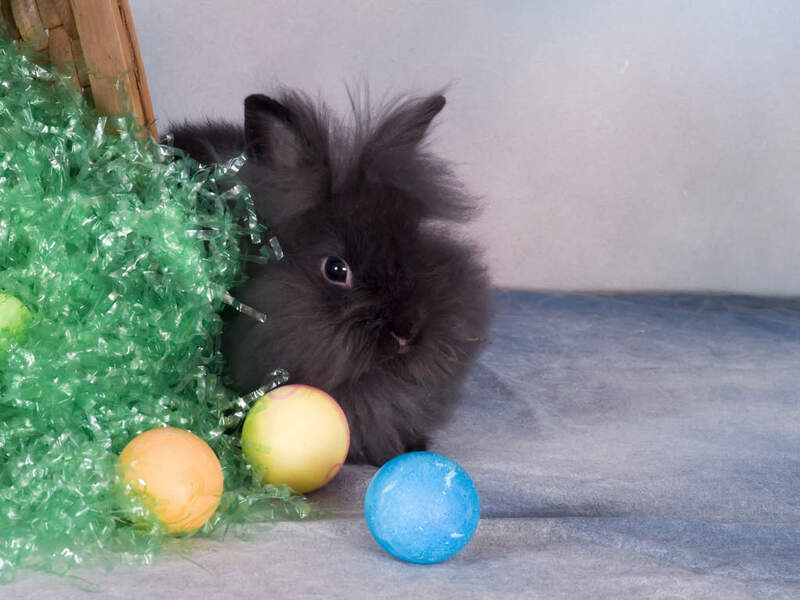 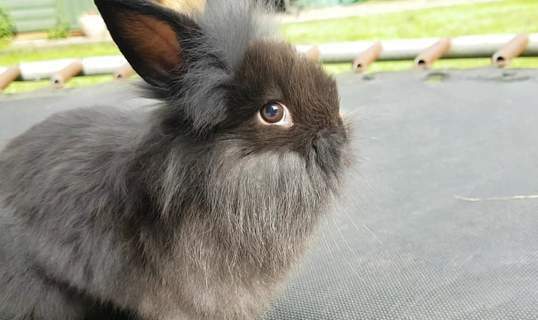 The breed originates from Belgium where it is said that breeders accidentally produced the Lionhead by crossing a Miniature Swiss Fox and a Netherland Dwarf in an attempt to make a long coated dwarf rabbit. The gene mutation that occurred caused wool to appear around the head, and this desirable gene is now known as the “mane” gene. 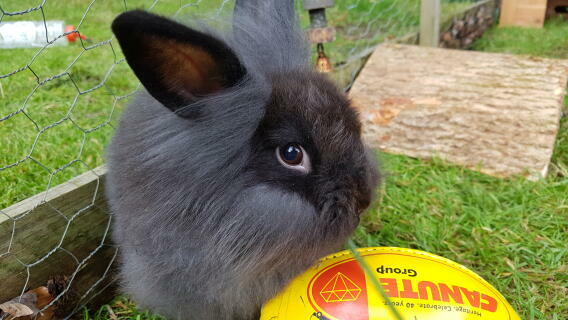 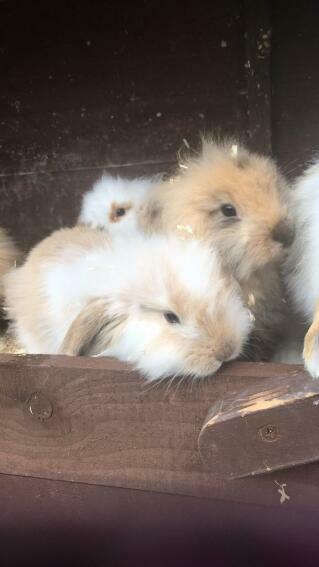 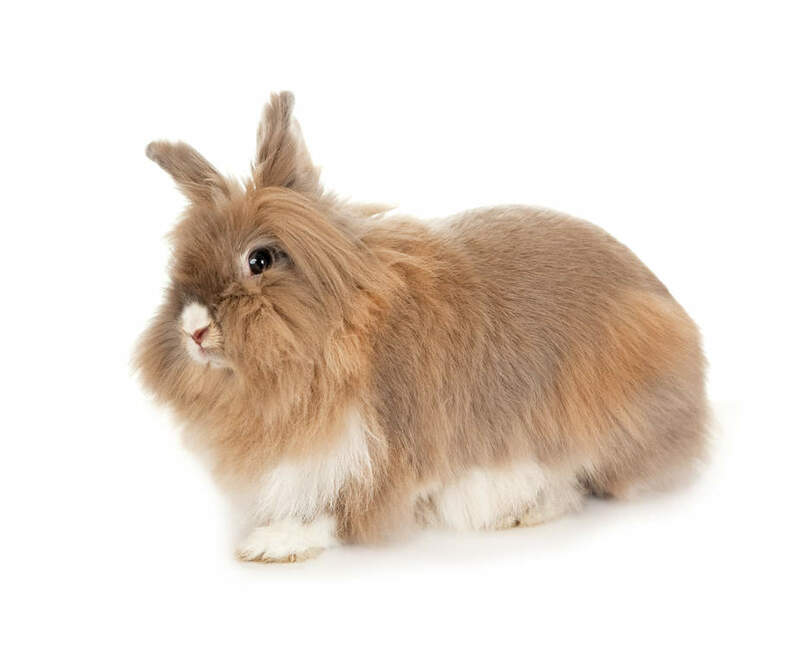 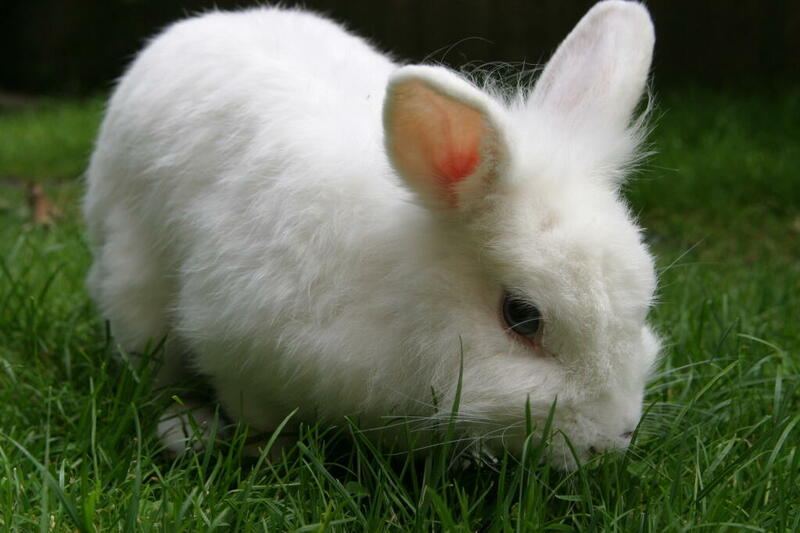 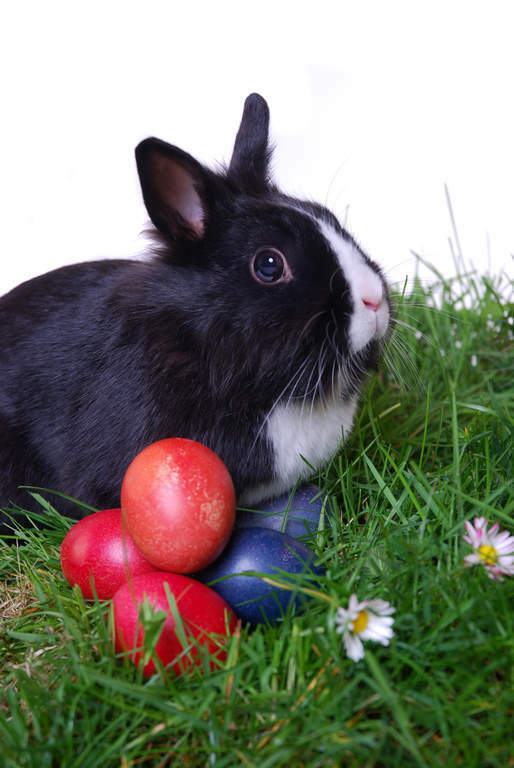 The Lionhead has been recognised by the British Rabbit Council since 2002, but the American Rabbit Breeders’ Association (ARBA) only recently accepted it in 2014. 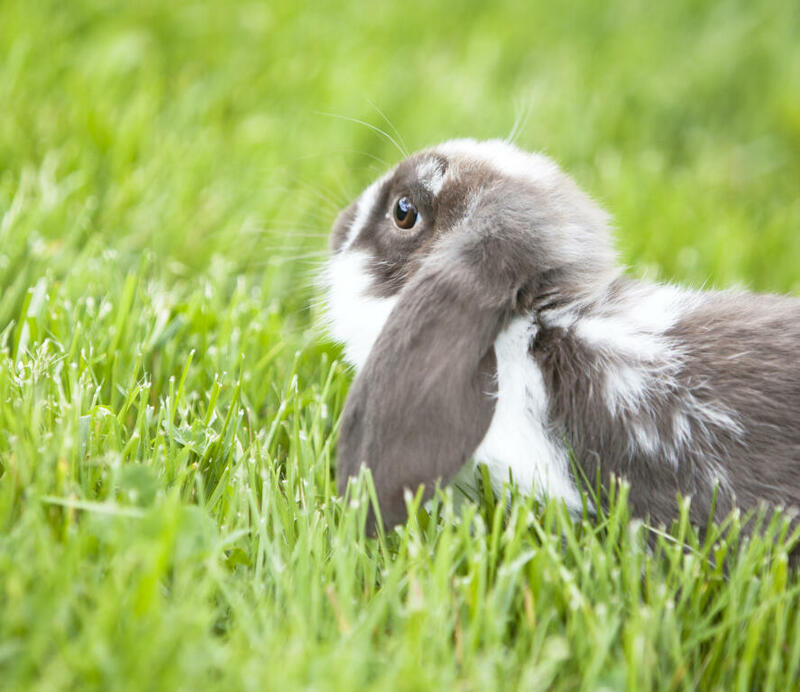 The breed was labelled as being in “Certificate of Development” until there were three successful presentations of the breed. Now it has become accepted by the ARBA standards in the varieties Ruby Eyed White and Tortoise. A Lionhead rabbit should weight somewhere between 2 ½ pounds and 3 ¾ pounds (1.1kg and 1.7kg) and have short, well furred 2” to 3” ears. 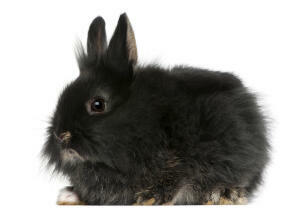 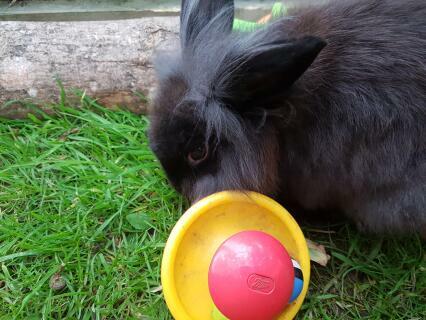 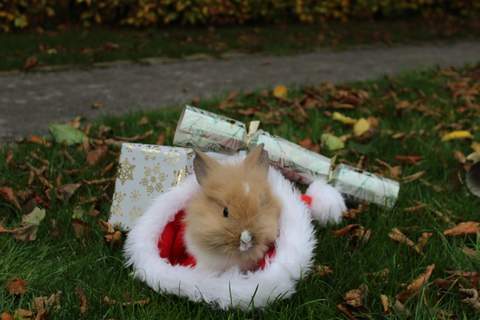 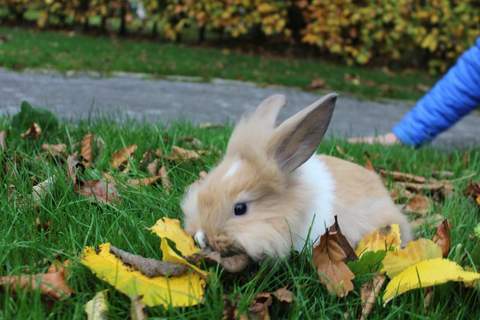 Most people will tell you that Lionheads are friendly and intelligent rabbits. It's possible to train them, and they have been known to understand certain commands like come and play. 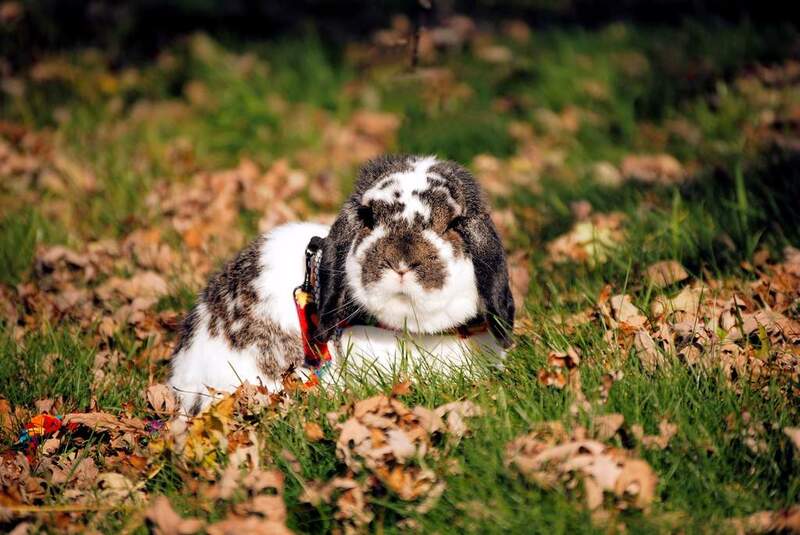 Ruby Eyed White and Tortoise. 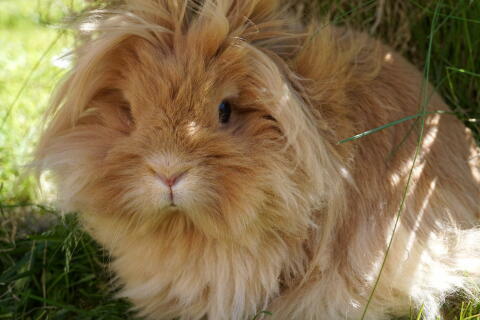 Single maned and double maned.